Industrial Rubber Supply (1995) Ltd.., established in 1974,is a Winnipeg, Manitoba based company which designs, manufactures and distributes custom molded, die cut and industrial specialty items. 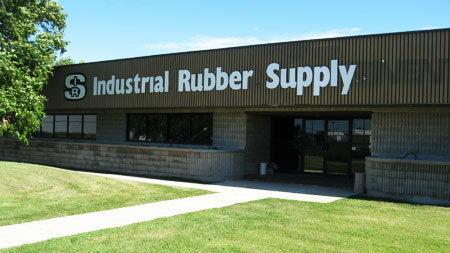 Industrial Rubber Supply is a family owned; customer service oriented organization, which employs 85 people within a 104,000 square foot modernized facility. 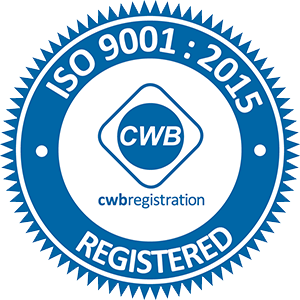 Industrial Rubber Supply's primary customer base includes the Industrial, Agricultural, Automotive, Recreational and Transportation Manufacturing industries.